Feeling Exhausted. 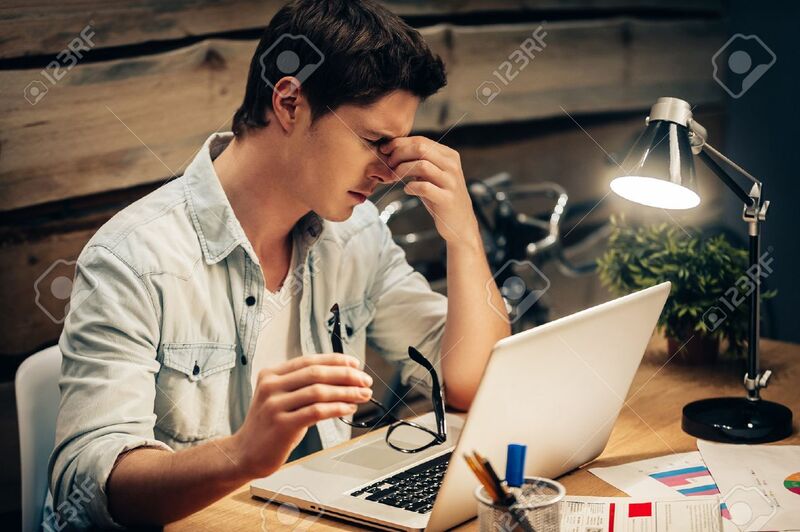 Frustrated Young Man Keeping Eyes Closed And.. Stock Photo, Picture And Royalty Free Image. Image 47805921.